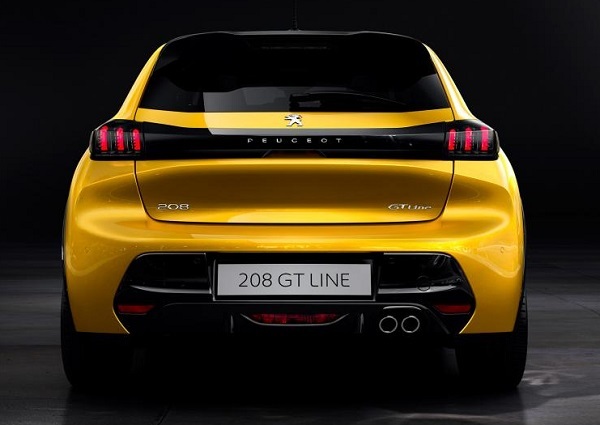 The all new Peugeot 208 has been revealed by the French car manufacturer ahead of its public debut at the Geneva Motor Show in March. This premium hatchback will be offering three power-train options I.e. petrol, diesel and all electric in its second generation. By the end of 2020, it is expected that the Group PSE will commence its Indian operations. The Group PSA owns multiple brands including Peugeot, Citroen, DS, Opel and Vauxhall. The Peugeit 208 hatchback is expecte to be a premium model bases on Group PSA’s smallest modular platform I.e. the CMP. 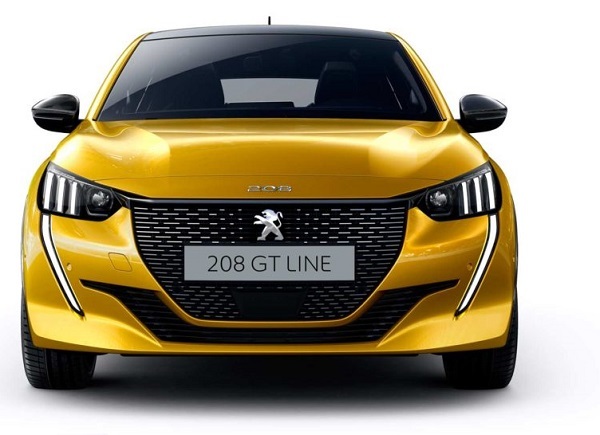 Being a part of french Group of companies, Peugeot along with other Group PSA’s chain is likely to enter India in 2020 possibly starting with Citroen and DS brands. However, in the near future, the group can re introduce Peugeot in India with its 208 hatchback in the near future. Coming to the appearance of this new hatchback, it is quite bold and modern. The design elements are eye catchy and are inclusive of things like full-LED 3-claw lighting signature and the black band that runs over the width of the boot lid. It can also be seen on other cars that sport the ‘Lion’ emblem as well. 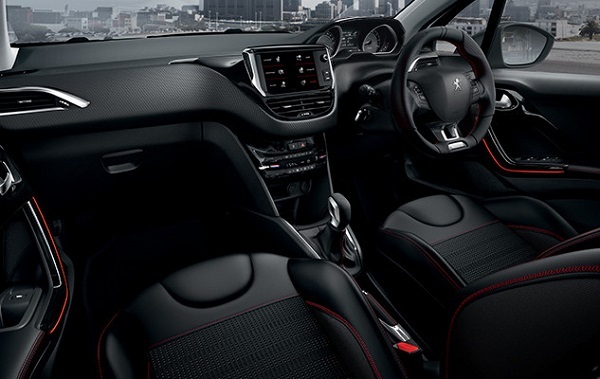 On the inside, there is Peugeot’s trademark I-cockpit with seamless 3-tier dashboard structure. It has within fully digital instrument cluster and infotainment touchscreen that ranges up to a whopping 10-inches. The new 208 will also get an all-electric power train. The fully e-version of this hatchback is underpinned by the e-CMP platform. This will pack an electric motor powered by a 50kWh battery pack. This French car maker will also offer a 100kW DC fast charger capable of charging the batteries to 80 percent within just 30 minutes. The Peugeot 208 hatchback car will be a tough competition to its rivals Maruti Suzuki Baleno, Hyundai Elite i20, Maruti Suzuki Swift etc. Additionally, the Peugeot has also revealed that the new 208 will be offered with a 1.2-litre turbocharged petrol engine or a 1.5-litre diesel engine.